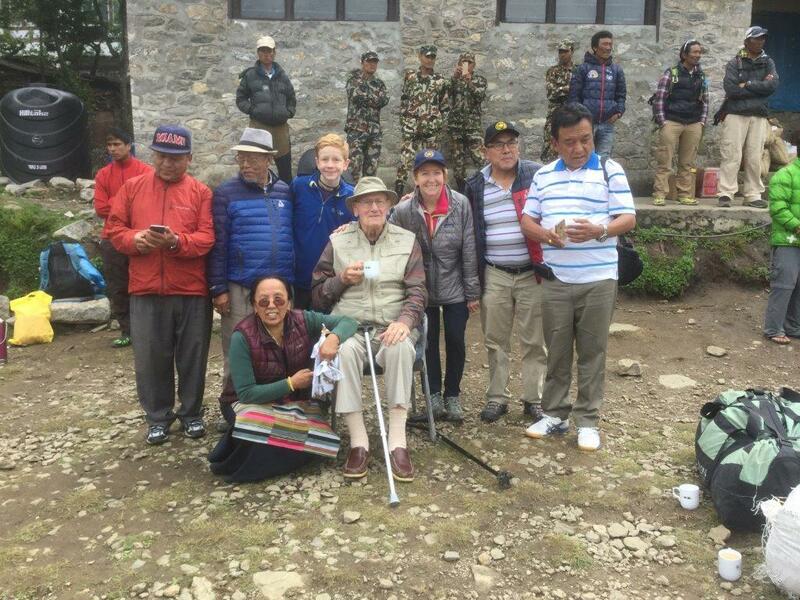 Zeke O’Connor meeting with Brendan and Mary Kaye at Lukla Helipad during his visit for the Kunde Hospital’s 50th Anniversary in May 2016. Grade 7 student, Brendan Kaye, from Massachusetts is raising funds to go to Nepal… Click here to read more. Mountain Villages destroyed by earthquake – Click here to read more from National Geographic. A Book Review for “Journey With The Sherpas” by the Notre Dame Magazine. Click here to read the review.